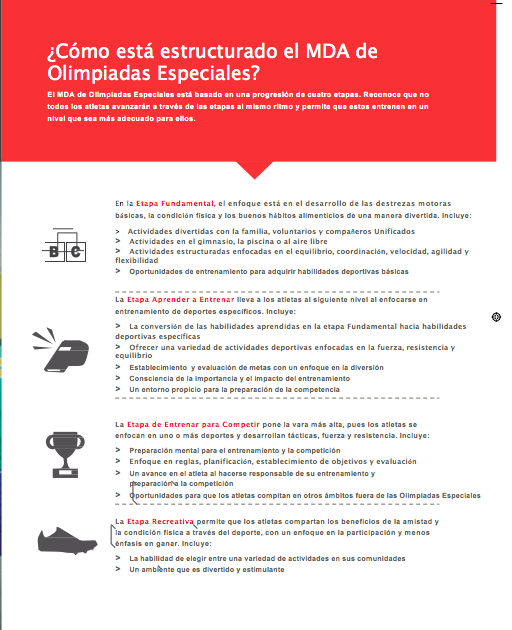 English to Spanish Translation of a Special Olympics Brochure for a US agency in December 2014. 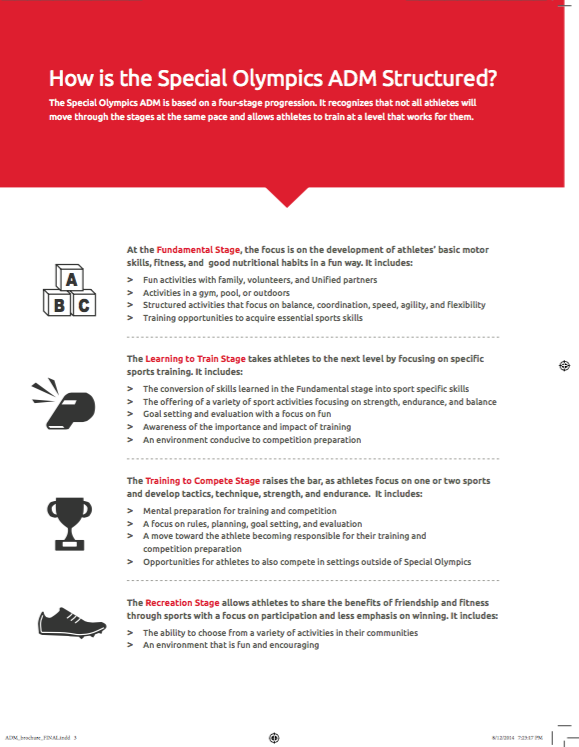 This entry was tagged document, english, spanish, sports, translation. Bookmark the permalink.